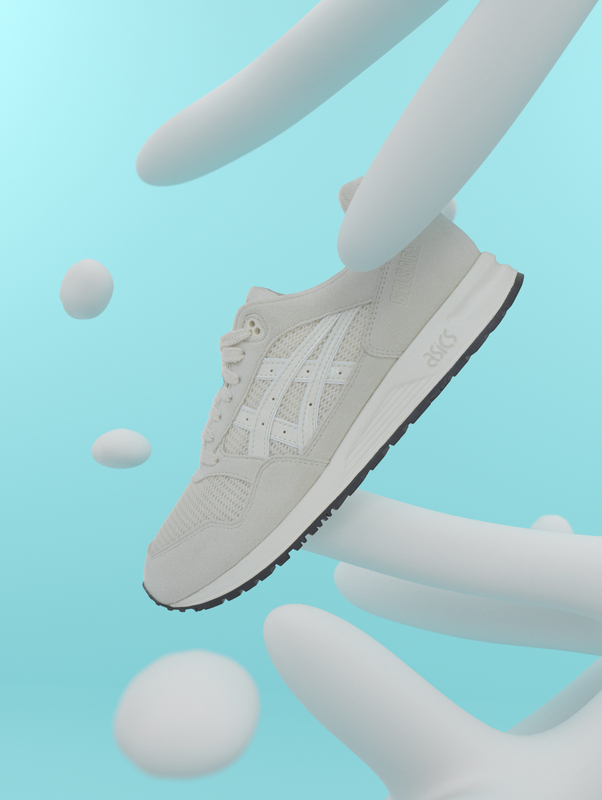 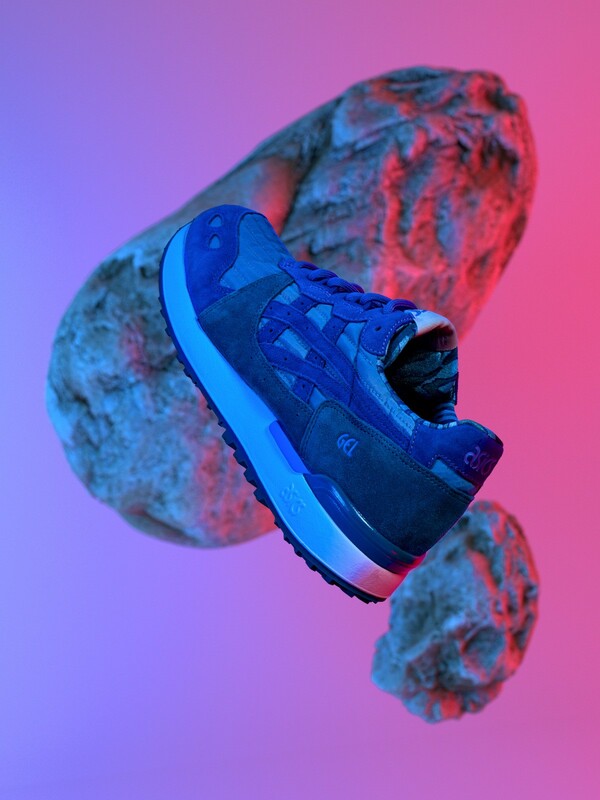 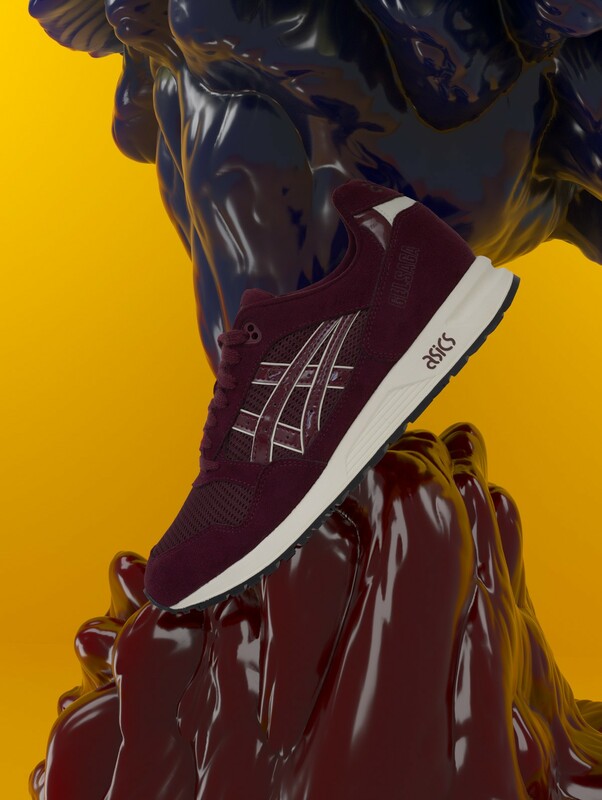 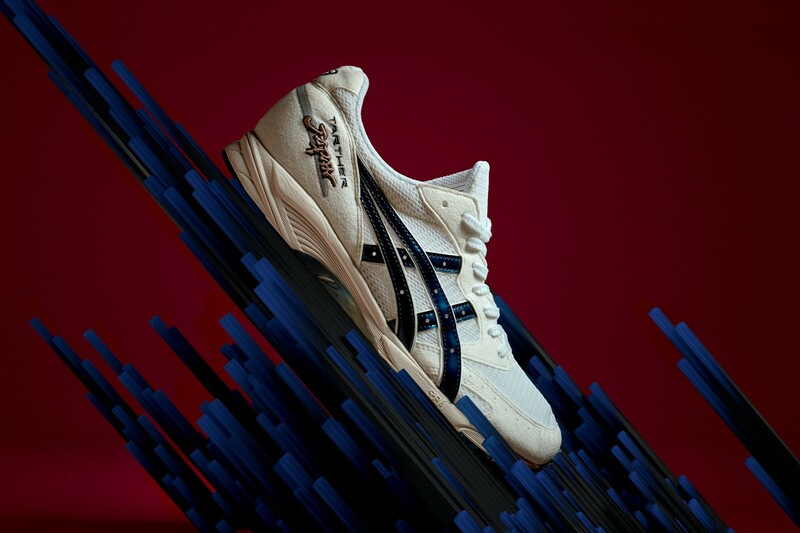 This Project stemmed from the previous Asics project﻿ at Highsnobiety. 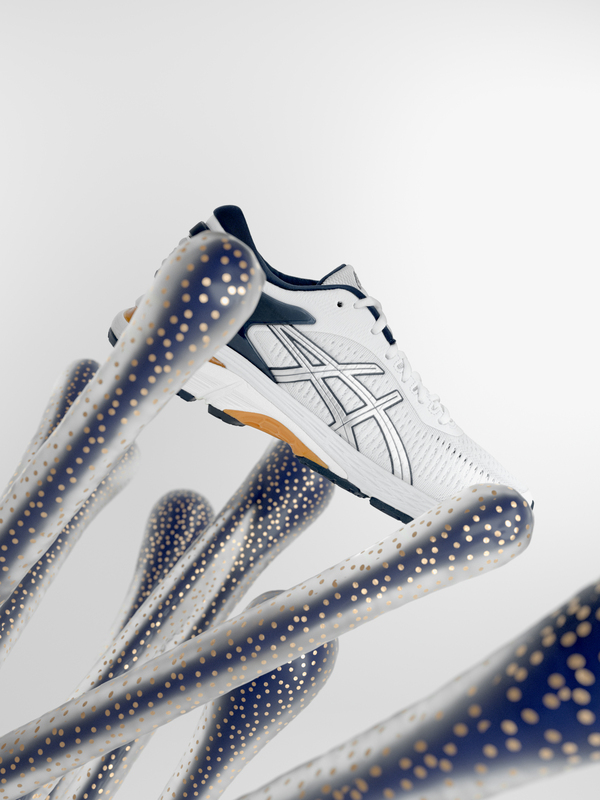 Again we chose to mix photography with cgi elements. 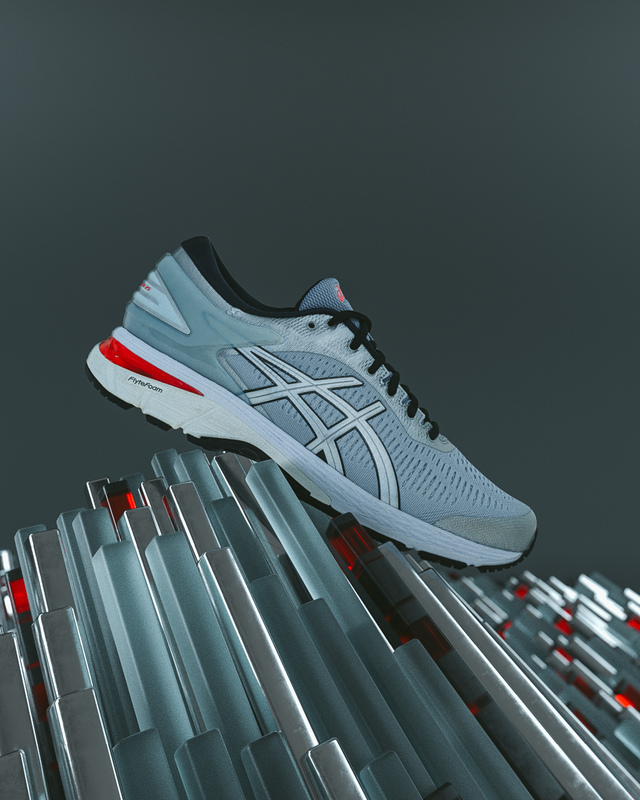 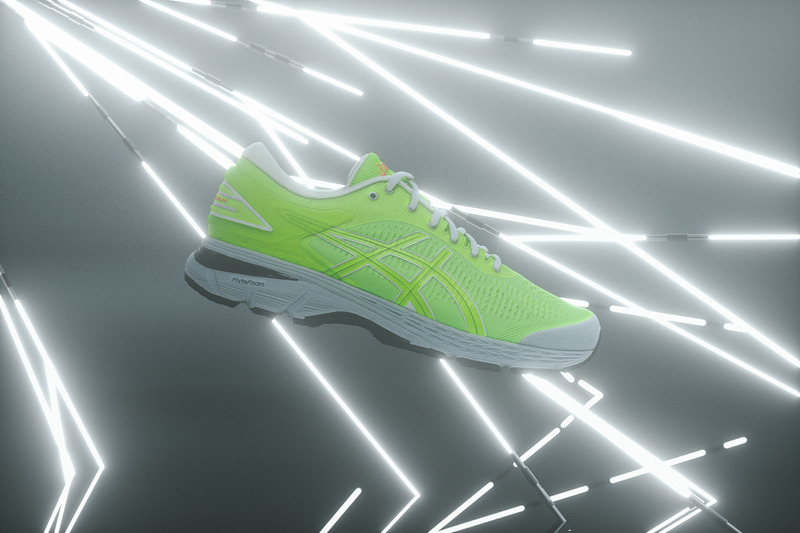 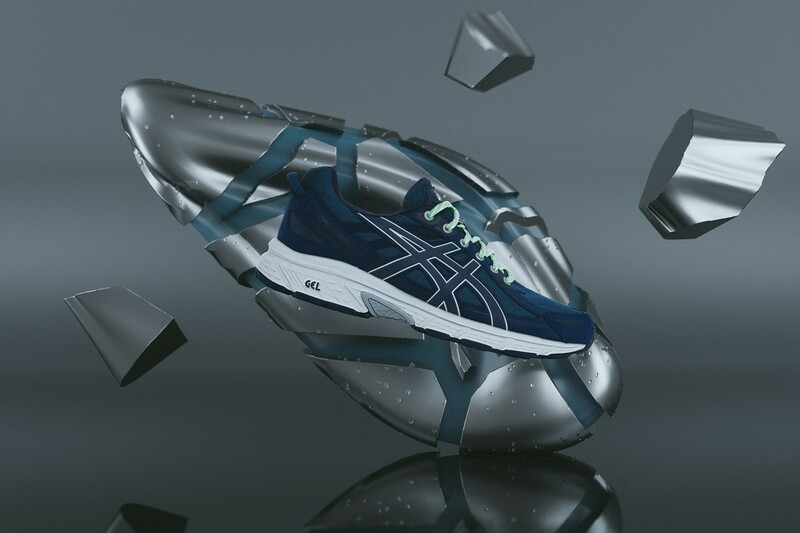 I have developed 5 separate visual concepts for 5 different editorials each inspired by a different Asics model and used cinema 4d's native procedural tools as well as xparticles to create an array of shapes that complement each shoe.